The Google Pixel hardware event is still quite a way away. We will need to wait until the autumn for the official reveal of Google's latest Android smartphones. Nevertheless, leaks about upcoming devices are being published by tech sites and Twitter sources. For example earlier this month we saw @evleaks share a tip that a Pixel branded smartwatch would feature at the Pixel hardware event. That is in addition to Pixel 3, Pixel 3 XL, and second-gen Pixel Buds, it was said. Whatever else Google shows off in autumn it is likely that the smartphones will be the most attractive devices for the majority of purchasers. So it is interesting to see what are purported to be tempered glass screen protectors designed for the Pixel 3 and the Pixel 3 XL. Above you can see photos of the tempered glass screen protectors. To the left is the Pixel 3, and to the right the substantially larger Pixel 3XL. Beyond the screen size difference the most obvious difference is in the screen shape. The Google Pixel 3 has gone down a traditional route of minimising bezels with a regular symmetrical screen, retaining space in the bezels for things like speakers, sensors, and cameras. 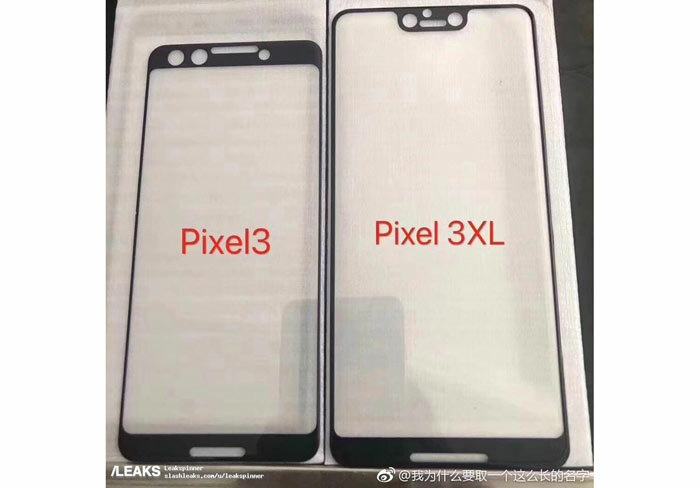 Meanwhile the Pixel 3XL has, according to this leak via 9to5 Google, opted for the divisive design choice of a screen notch. 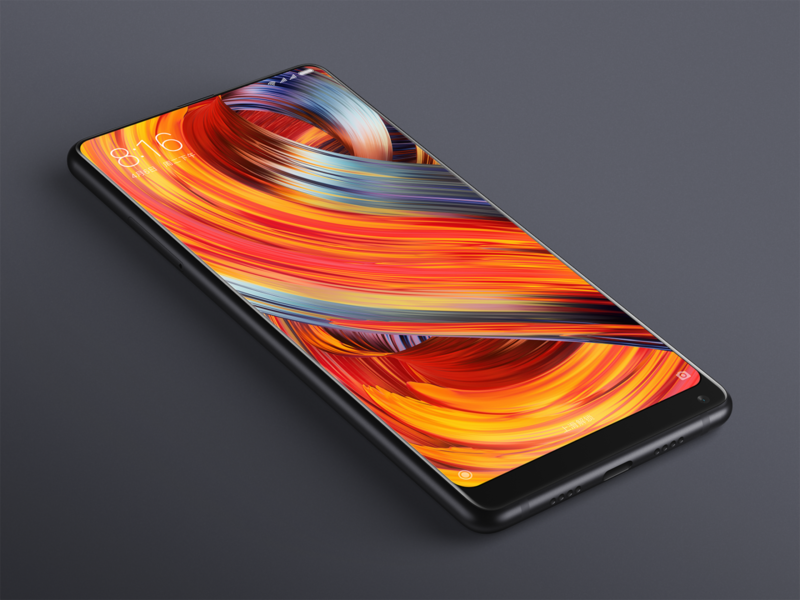 If the images are of genuine products destined for the Pixel 3 (XL), then they also provide some key information as follows; both devices feature front facing stereo speakers, and both devices feature front facing twin camera setups. The former is great for content consumption on the device and the latter will be able to deliver regular, super wide, and bokeh selfie modes for users. Remember that it is reasonable to expect there to be a notched Google Pixel smartphone as Android P has native notch support. Google's notch in the 3XL, as evidenced above, is really rather minimal, it couldn't really get smaller considering the four feature cut-outs shown. Let us hope that there are fewer teething troubles with the new Pixel device screens than last year. Or is it just because it was first introduced by Apple, and therefore in the eyes of some people, its automatically a “bad thing”? I think its just a huge backwards step and isn't needed. Phones have been getting bigger screens in the same casing for a while now, and the pinnacle has been the Galaxy S8+ (and S9+) which have a huge edge to edge screen, great for watching videos/looking at photos…with no notch. The phone that started all this “all the front is a screen” put the camera on the bottom of the screen, which brings its own problems. Link to the update which does the same.